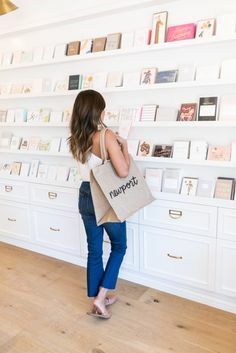 Serving Cincinnati, Northern Kentucky and Dayton, we are a boutique shop featuring unique wedding invitations, event stationery, and unique day-of items. 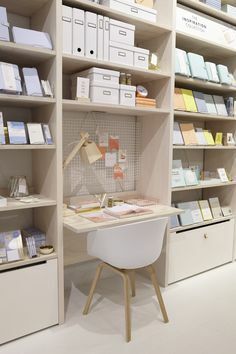 Our vast design experience, elegant artwork, fine papers, professional printing and exceptional customer service are what makes our company unique. We invite you to browse our portfolio and check out our exclusive “Signature Watercolor Collection” with stunning hand-painted artwork. 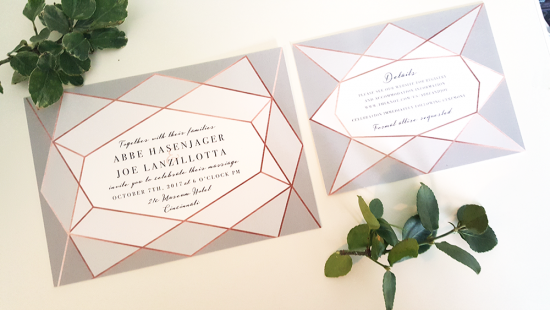 We’ll take the time to collaborate personally with you to plan and create wedding stationery that will surely impress your guests and show your individual taste and wedding theme. Have a special idea? Custom designs are our specialty. We love to get creative and do original designs that are unique to you. 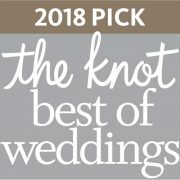 Posh Paper is a full service shop for your wedding invitations suite and many other items like unique favors, programs, seating charts, menus, place cards, thank you cards and more. 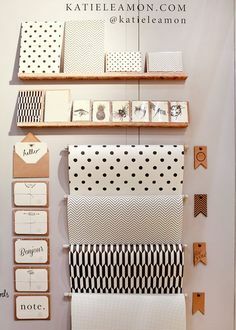 We also have a retail selection of beautiful and fun stationery for purchase in our shop and are adding new favor and gift selections every day. We have an extensive portfolio of designs, but want you to know we can design anything you have in mind and work with all budgets. 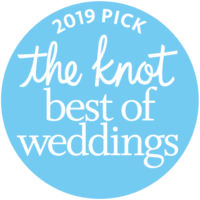 We love getting creative and bringing unique ideas to life to make your wedding special and memorable. 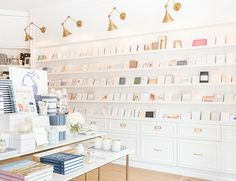 Upscale finishes and design, such as hand-painted watercolor artistry, drawing and illustration, cotton deckled edge (torn edges) and gilded invitation suites, layered options and luxe paper options. Let’s celebrate love together on your most inviting day! Love it. How do get started?